Fall, the time of bounty and harvesting, will be here soon, and it’s the perfect time to go inward, burn off and clear your way to the unlimited energy reserve within you. When we tap into that source of power we flourish, bloom and prosper. What intentions and seeds for yourself did you plant in the Spring? Now is the time to reap your bountiful harvest. Join Radha Sangeet Kaur and Living Fae for a powerful Kundalini Yoga Meditation Workshop to harvest and cultivate our prosperity. 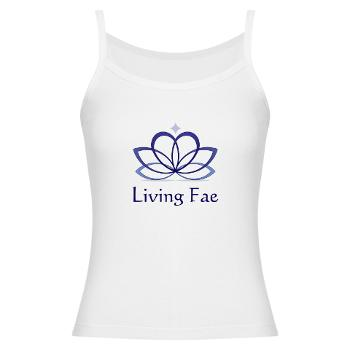 In Kundalini Yoga there are meditations and mantras that we can work with to activate this state within ourselves. 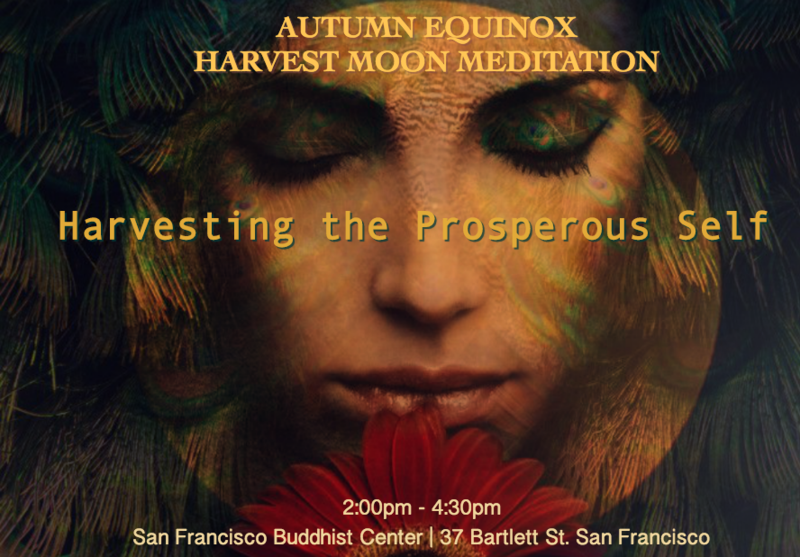 In this event we will gather in the beautiful sacred Buddha Temple at the San Francisco Buddhist center for Intention Setting, Kundalini Yoga Meditations & Mantras, and a Crystal Bowl & Essential Oil Infused Savasana. “The best way to explain prosperity is to say it is like a rosebud when it flowers and opens up, and shares its fragrance. That’s the moment, which lasts a few days, when a rose flower is prosperous. When a man or woman is prosperous, it is the fragrance of security, grace, depth, character and truthfulness that a person can share. 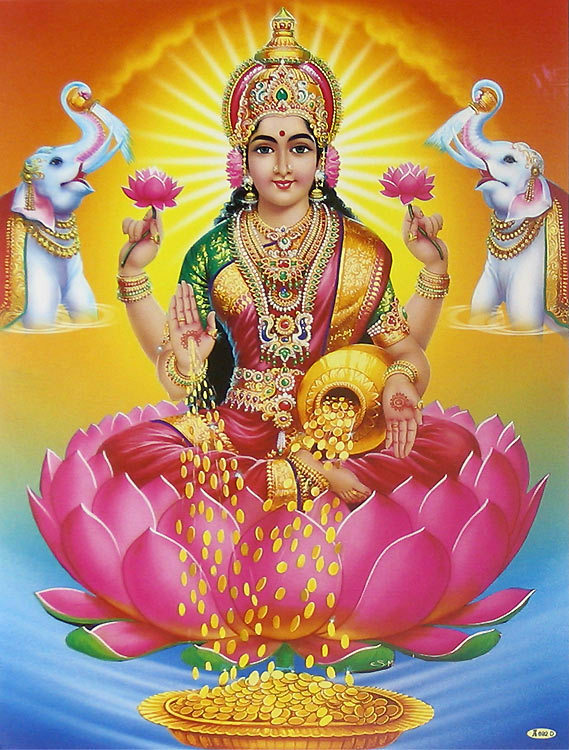 Like a candle emits light, a human emits prosperity.